Цена: 159,00 лв. 139,00 лв. The Phuzion Orbit kids skate is pure fun to skate! 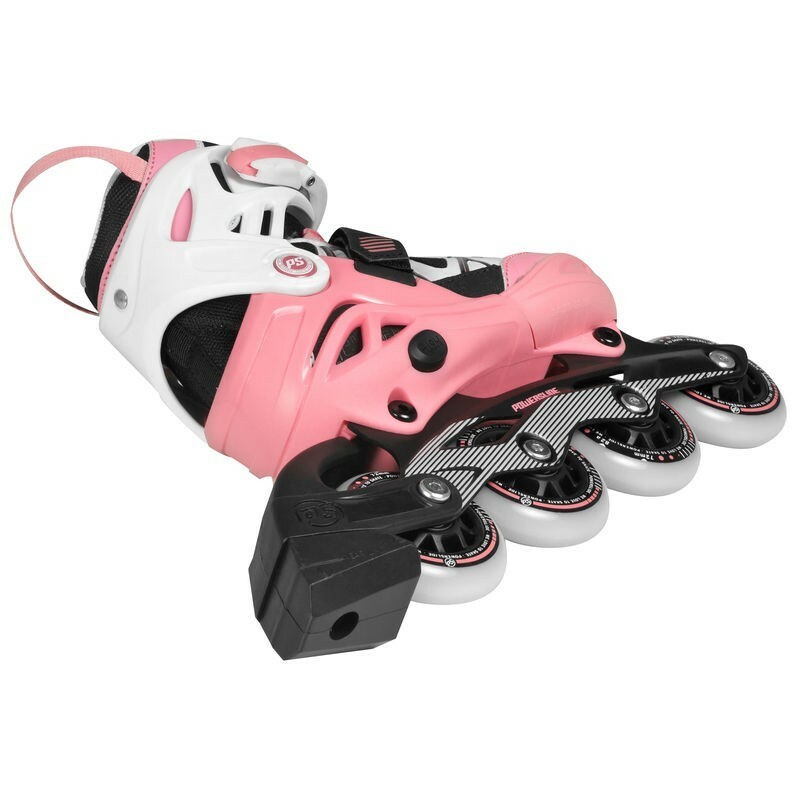 The lightweight construction of this softboot skate in combination with the super comfy fit helps your kids make their first steps on skates. 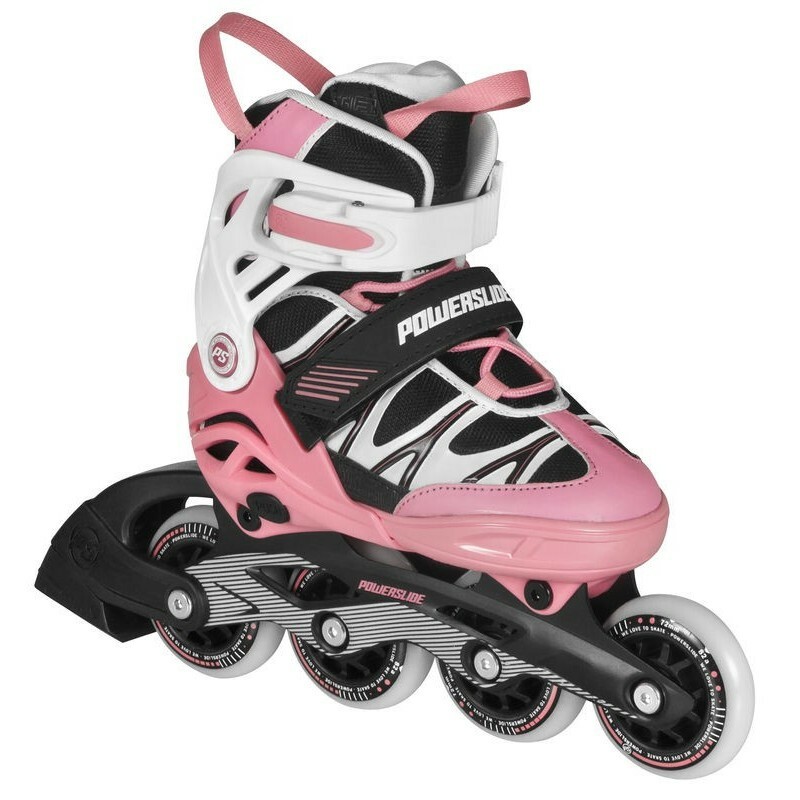 The colorful design and high end components like aluminium frame, PU-wheels and ABEC 5 bearings from WICKED are the perfect ingredients for the first day to day skate of your kids.